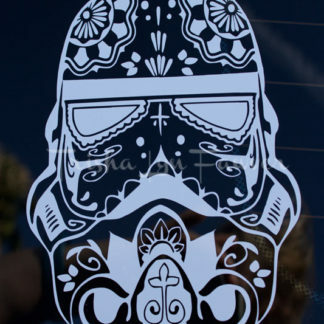 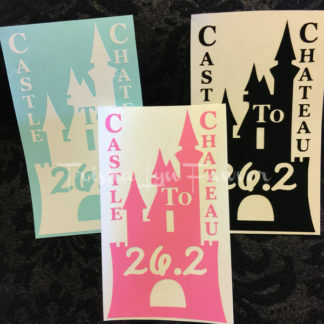 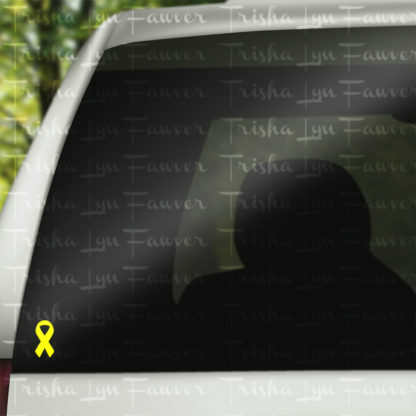 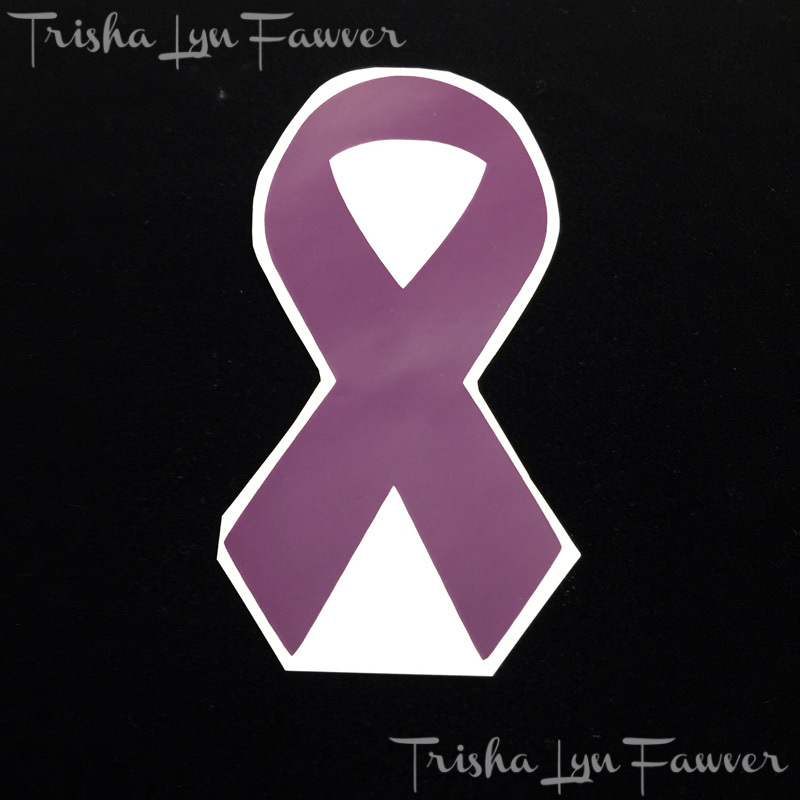 Show your support of a variety of causes with these 4″ tall awareness ribbon vinyl decals. 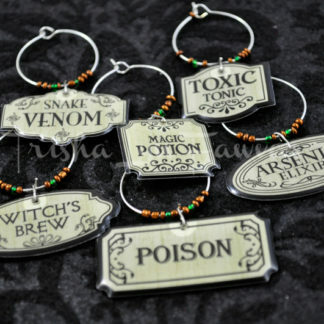 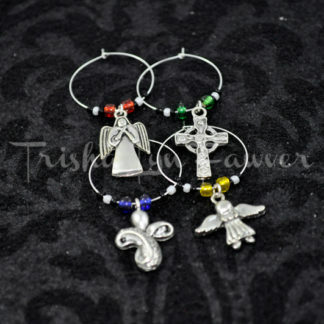 Many colors signify many things, so here’s a handy resource: http://goo.gl/JE6JvA. 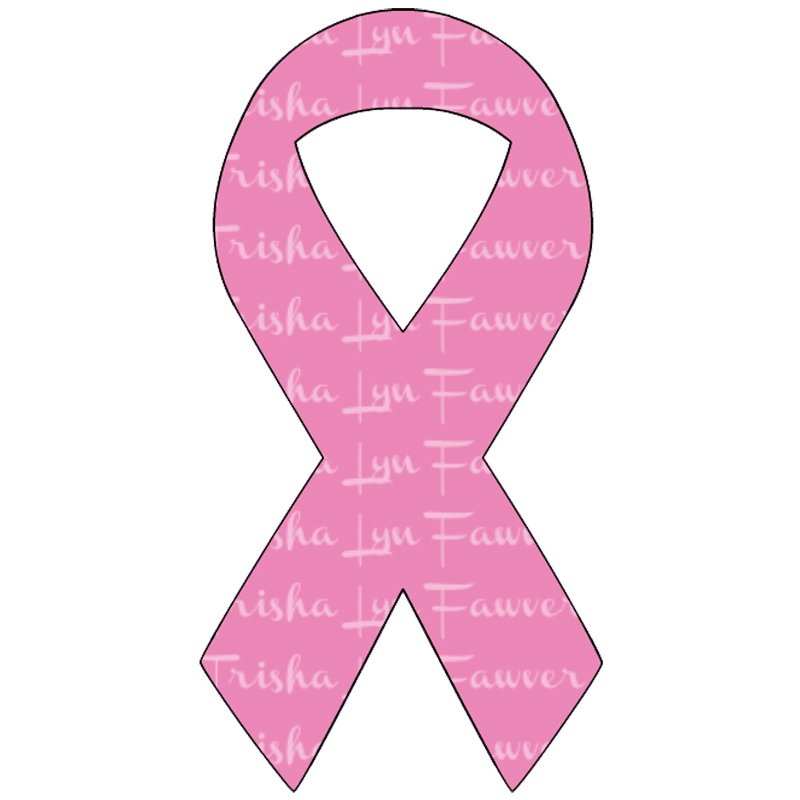 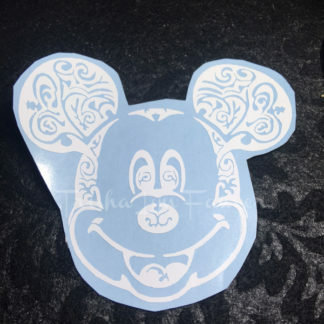 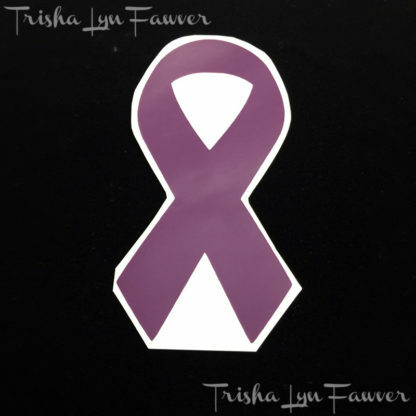 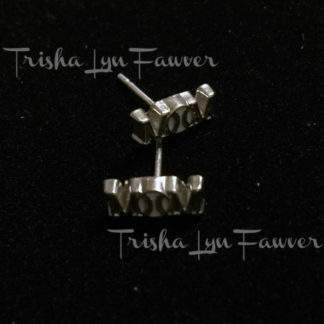 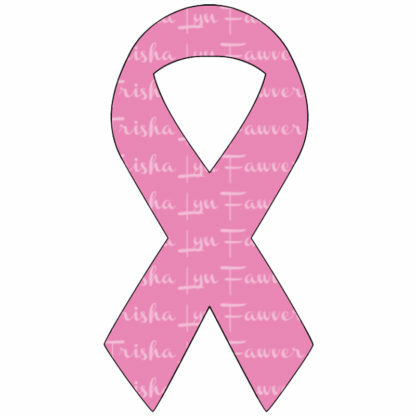 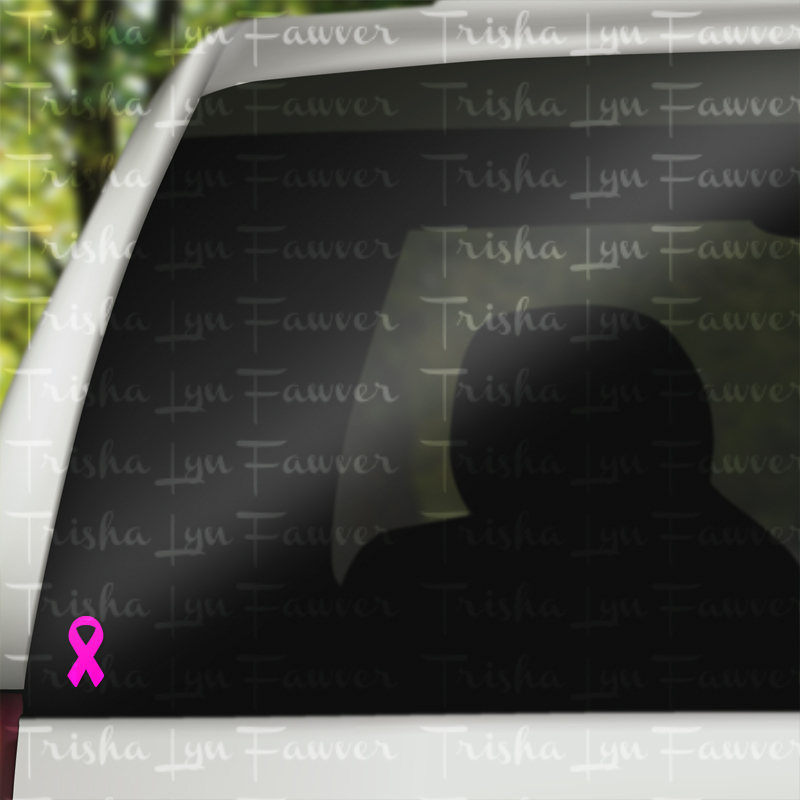 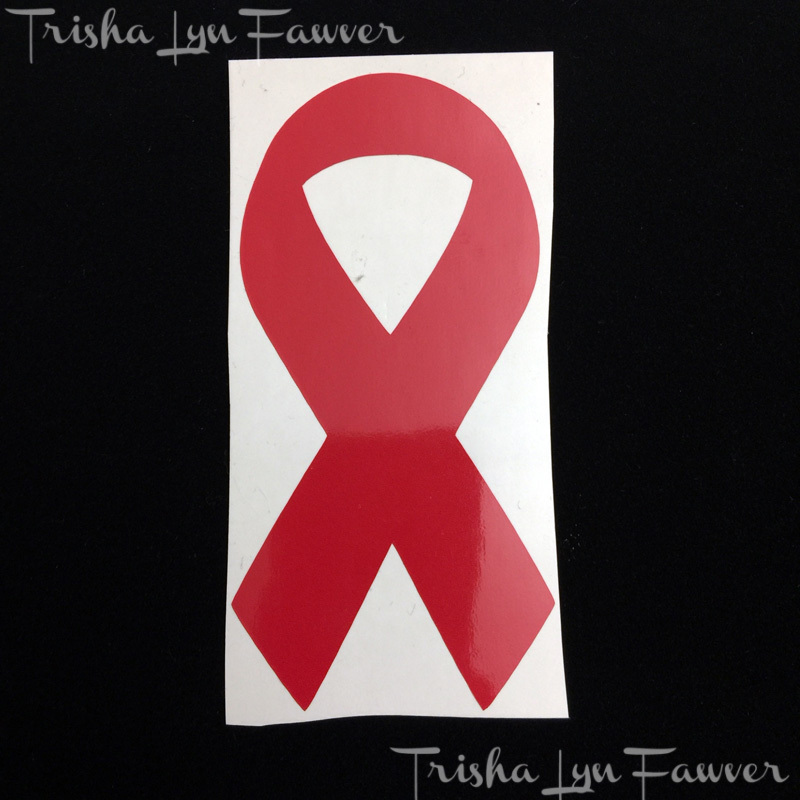 These Cause Awareness Ribbon Vinyl Decals measure 4″ tall by 2″ wide.